ABSOLUTELY FABULOUS!! 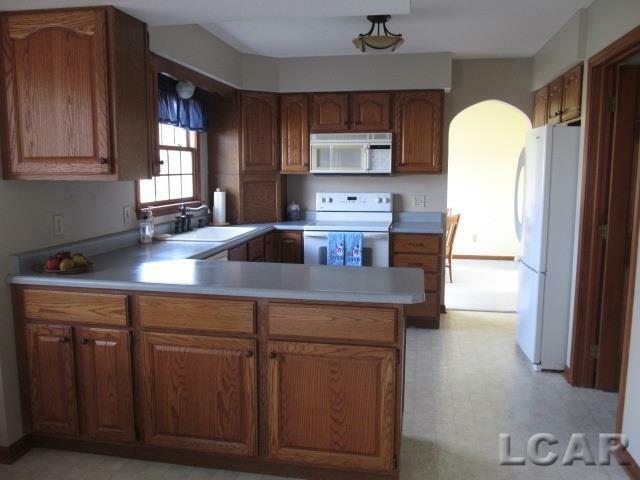 4 Bdrm 3 Bath neat clean and well kept beautiful home with many updates. 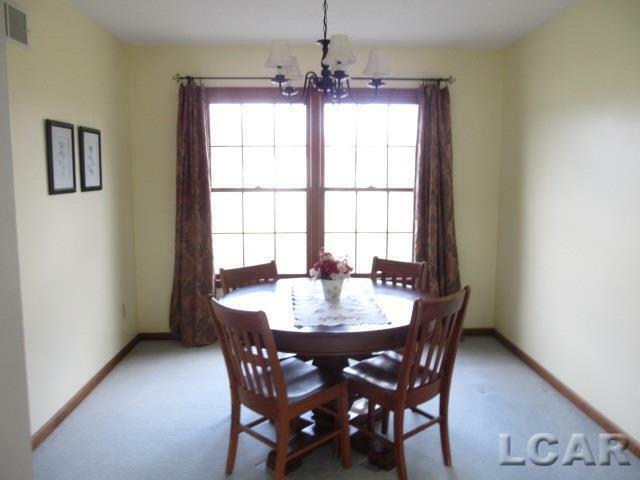 Great floor plan, with the living room and dining room being right next to each other, great for entertaining! The kitchen and family room at the back of the house, overlooking the back yard, where you will lounge on the deck and admire the peach, cherry and a pear trees that bear fruit! Plenty of space for a garden spot! Quality hardwood floors, main floor laundry, elegant staircase, and over 2000 square feet to enjoy! 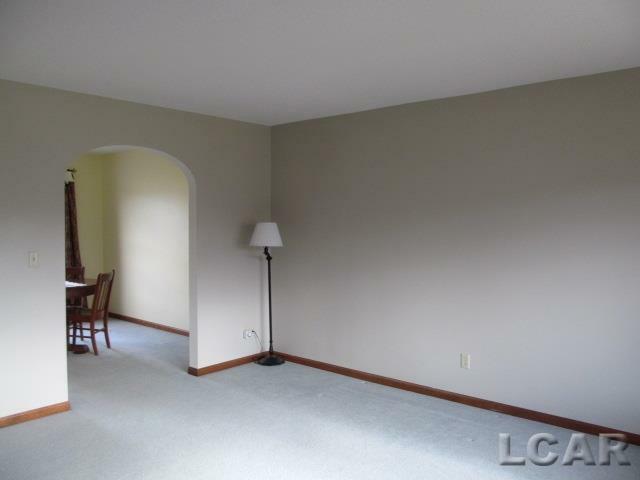 Full basement, and attached garage too! Everything about this fine home is impressive! 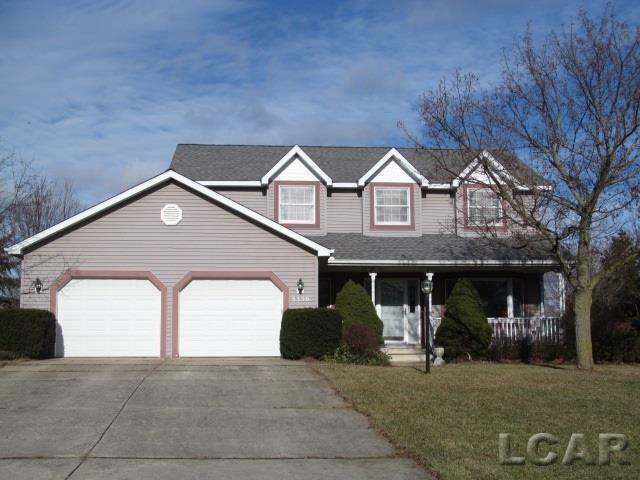 Ask us about the Money Back Guarantee on this home! Unparsed Address 3330 HARTLEY DR.